Life’s Kitchen Ltd is a bespoke City Caterer operating in the ancient Livery Halls of the City of London, which comprise some of the most impressive and prestigious buildings in the Square Mile. We cater at numerous venues across a wide portfolio of events, ranging from dinners for 10-750 to canapé receptions, wedding receptions and Christmas parties. All of our events take place in the City and we regularly cater for Royalty, City dignitaries and Captains of Industry. 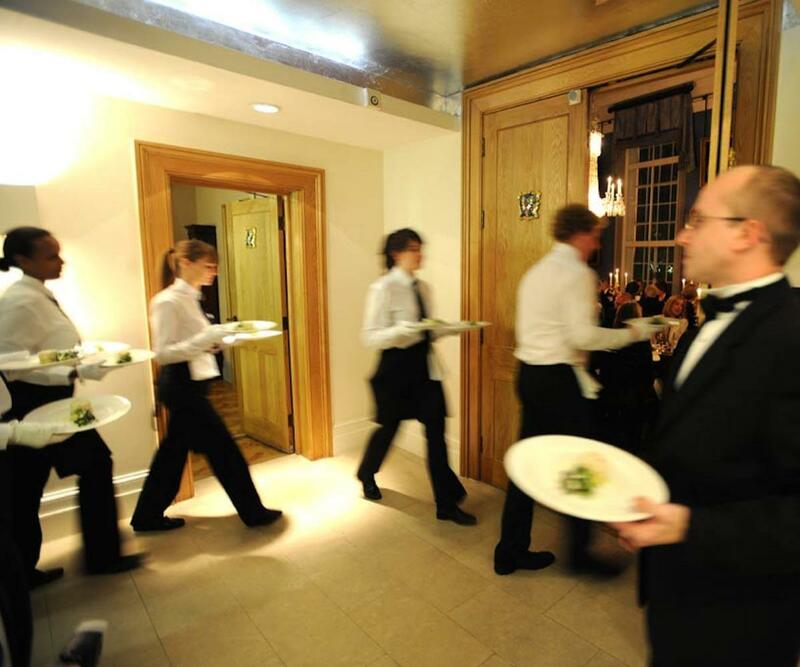 As we enter our busiest season we now have several vacancies for waiting staff to join the team; previous experience in similar high profile surroundings is very useful, however most important is a great attitude, outstanding personal grooming, a capacity for hard work and a permanent smile. We are a company of strong characters who are constantly seeking to improve, offering fabulous food, served with professionalism, style and a real “sense of occasion”. We work hard, play hard and have a first class team work ethic. We also have an excellent track record in developing our people and a number of our supervisors started with Life’s Kitchen Ltd as waiting staff. If this sounds like something you are interested, e-mail Bernard Esseul at bernard@lifeskitchen.com with your CV and a brief covering e-mail telling us all about yourself and why you want to work for Life’s Kitchen Ltd.